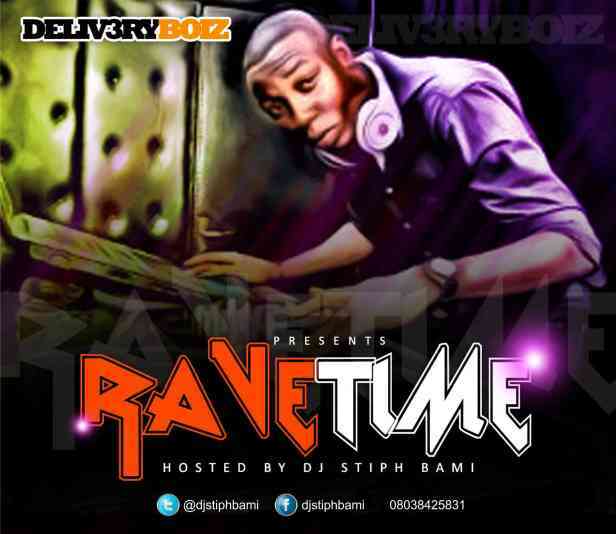 From the stables of DELIVERY BOIZ EMPIRE comes the anticipated RaveTime Mixtape by DJ STIPHBAMI, who is a 360degrees Dj that has headlined numerous high profile gigs and concert, also with a long history in radio as a former chief DJ of Hollywood NiteClub and Unizik Fm Awka. 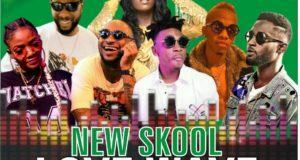 His turn tables expertise has won him laurels and has taken him far and wide, one of which is the east and middle belt where he currently plies his trade and holds ground as one of the best Dj in the region. The RaveTime Mixtape is a seasoned blend of recent naija songs mixed in an artful way for your listening pleasure, guaranteed to light up any dance floor and keep you on your feet till you can’t feel your feet anymore. So without further ado, go ahead, listen and download.. enjoy! 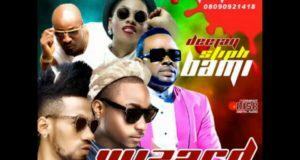 Mixtape is madtt!…some cray mixes right there yo!